This is a podcast for Christians with “secular” art careers. You are a Christian. You create art. You work in “secular” culture. Even though these are all true about you, you are not completely at ease with all three living fully and effortlessly working with one another in the same space. This podcast is for you, because it’s time you got easy about it. Do you have a question or issue you want me to address on the show? Submit it here. Episode 31 looks at how we build, live in, and navigate a Spirit-led art career. 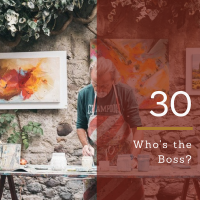 30 – Who’s the Boss? 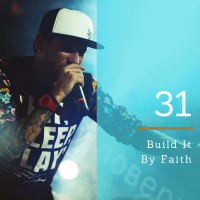 Episode 30 explores the decision each artist of faith has to make concerning who has the final say over our art careers; as well as the implications of our decision. 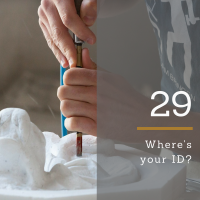 29 – Where’s your ID? 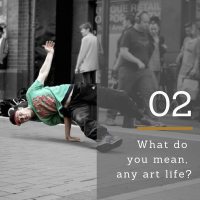 Episode 29 challenges us to assess where our identity, as artists, is rooted and how it is being defined. 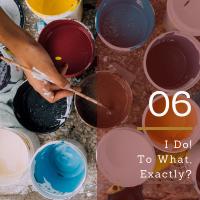 Episode 27 dispels the wonky belief that our creative life is only interesting to God if it’s “useful,” by exploring art for our life, not just our Christian service. 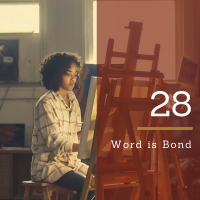 Episode 26 explores how our art careers in secular culture are valid, God-honoring ways we participate in Kingdom citizenship and community, make Christ known, and communicate the gospel. 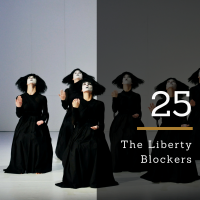 Episode 25 explores the unanswered question that hinders us from being able to walk unapologetically as an artist of serious professional pursuit and serious faith. 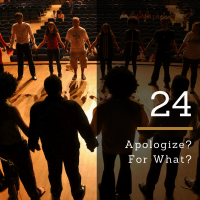 24 – Apologize? For What? 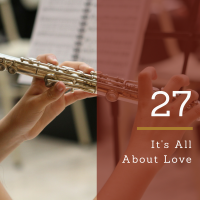 Episode 24 explores what it looks like to stop apologizing for being a serious, committed Christian who works in secular culture, and a serious, committed artist whose art life is guided by their faith practice. 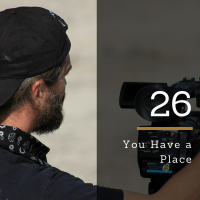 Episode 23 explores what it looks like to invite God into the secret places of our creative life and let faith play its role in our creative practice and process, and career management. 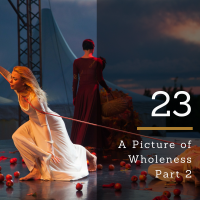 In episode 22, we explore what it looks like to take our creative life off the fringes and embrace it as an essential part of our faith experience. 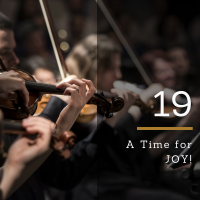 19 – A Time for JOY! 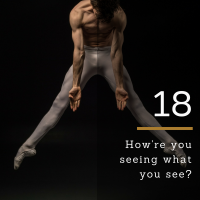 18 – How’re you seeing what you see? 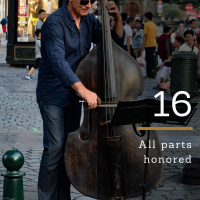 As artists in Christ, we experience harmony when we honor the faith walk, our artistic expression, and our career life and ambition. 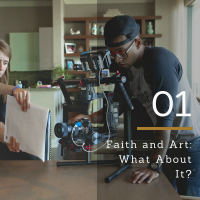 Since the just are supposed to live by faith, we need to understand what being a career artist looks like inside the faith process. 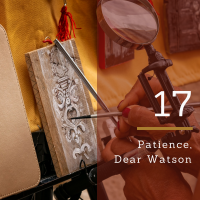 This episode explores patience as an element of faith. 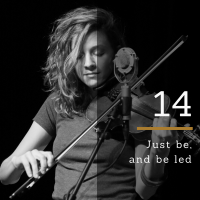 14- Just be, and be led! As career artists, we work among people of many different beliefs, lifestyles, attitudes, and perspectives. 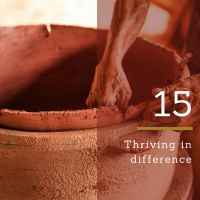 Marlita explores how we, as Christians, should interact with those around us that don’t live as we do. 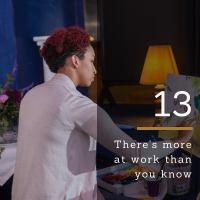 13- There’s more at work than you know. One of the most difficult parts of walking with God is waiting. 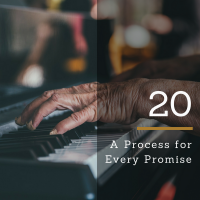 Marlita speaks into the frustrations that come with waiting for God to bring a promise to manifestation. 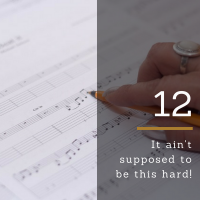 12- It ain’t supposed to be this hard! Hebrews 4:9 tells us that we should endeavor to enter God’s rest. But, grinding and hustling are part of being an artist. 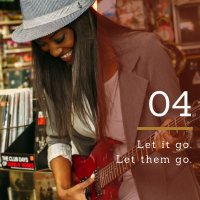 Marlita explores how these two ways of being work together by looking at what rest looks like as a Christian, when you’re on the career grind as an artist. 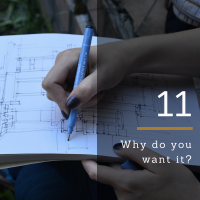 11- Why do you want it? As career artists, it is natural that we want success in the various areas of our art life. Though there’s nothing wrong with that, and though God will assist us in that desire, Marlita challenges us to think hard about why we want it. 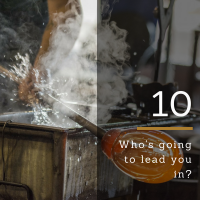 10- Who’s Going to lead you in? 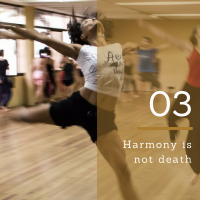 Part of harmony is about being Spirit -led in your career. 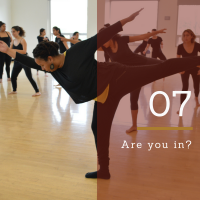 Marlita poses the question each of us, who seek harmony, must answer: Do I believe that God’s way will get me where I want to go in my career? 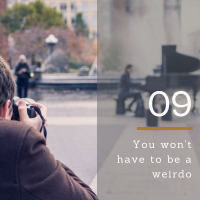 9- You won’t have to be a weirdo. Saying yes to salvation is a simultaneous yes to co-laboring with God in His purposes for creation. Where does our career life fit in that? Marlita addresses the fear of what God might ask us to do, and how we may have to look if we allow God to use our career for His purposes. 6- I Do! To what, exactly? Relationship is the starting point of harmony between faith, art, and career. 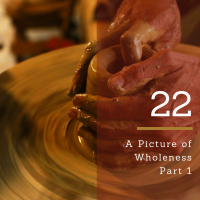 The way we see our relationship with God impacts the way we see our life in art within that relationship. Marlita talks about relationship’s part in building harmony. 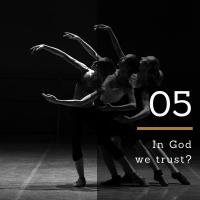 5- In God we trust? Experiencing harmony between faith, art, and career requires trust. Marlita breaks down the dimensions of trust we have to have in God, and the things we have to trust about Him, before we are able to trust Him with our careers. Christian art. Artist of faith. Artist who just happens to be Christian. What we call ourselves as Christians with “secular” art careers doesn’t really matter. But does it reveal something deeper about what we value, what we fear, and what we hope for? 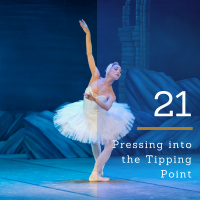 When we think about bringing our faith and art careers together, we experience a little trepidation because of what we think we have to change or give up. Marlita eases that fear by showing how God has us right where He wants us. 2- What do you mean, any art life? Any art life can serve God and leave a Kingdom footprint in culture, no matter what we make art about, with whom we make it, or where we present it. Marlita explains how. 1- Faith and Art: What About It? Welcome to the Kingdom Art Life podcast. The faith and art conversation is large. Marlita Hill explains what makes this podcast different from other conversations on faith and art.